under the supervision of our Chief Flying Instructor. 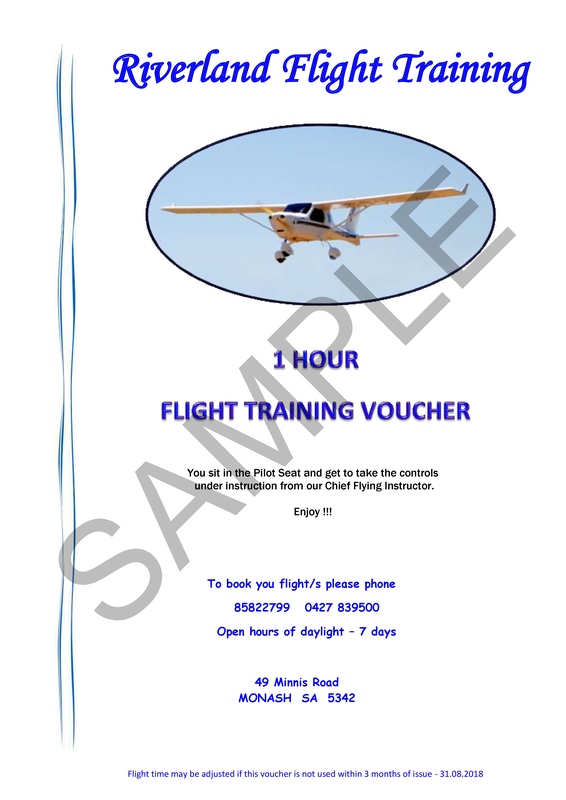 Trial Instruction Flights are a great way to try your hand at flying, before committing to membership fees etc. 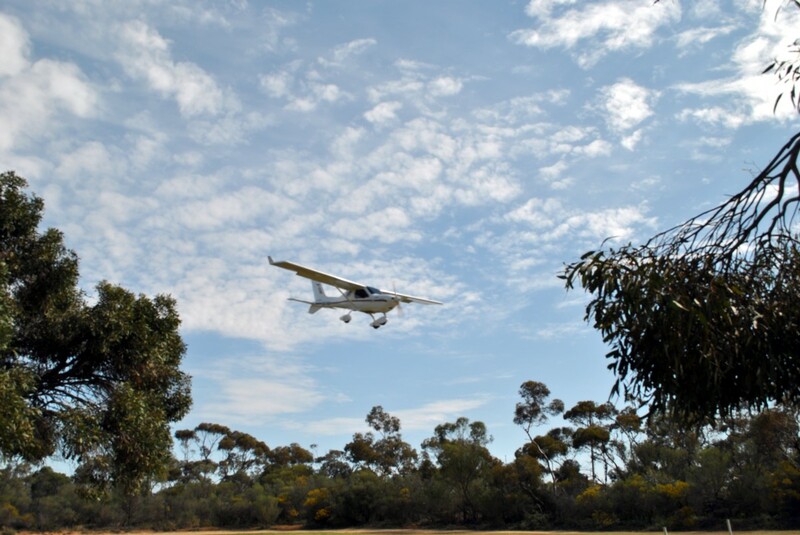 Recreational Aviation Australia offers 30 days free trial membership before the need to join their association. RAAus membership offers lots of benefits to be enjoyed by its members.